We were rooting for you. 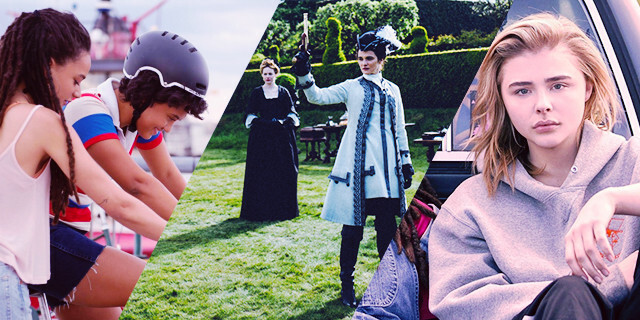 It’s been a banner year for queer women on the big screen! Hurry, you only have two days to enter to win! We’re Giving Away 20 Tickets to See “Disobedience” in Los Angeles! 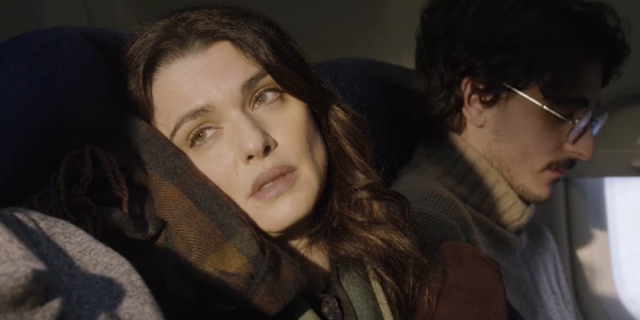 Disobedience is the story of Ronit, a 32-year-old woman whose father’s death forces her to return to the Orthodox Jewish community she grew up in, and also to Esti, her first love, who still lives there and practices the faith of their youth. Pop Culture Fix: Lesbian Movie “Disobedience” To Star Two Actresses Named Rachel, What Next World? Topics include a new movie about forbidden lesbian love from Rachel McAdams and Rachel Weisz, Suicide Kale, a superfan who managed to get her idol to leave her boyfriend for her, Grace Dunham, queer ghost hunters in Ohio and so much more!